Radio Annapurna Nepal 94.0 has unique identity among listener in radio broadcasting services which is conducted by Radio Annapurna P. Ltd. The central focus of our transmission is to produce and broadcast trustworthy information, informative program and entertaining program to the listener. We are centered towards the production and transmission of radio program which follows the guidelines of professionalism and social responsibility. In other side, we regularly work for credible information dissemination practice. 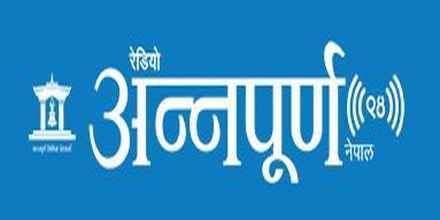 Radio Annapurna Nepal, radio service is associated with 3NI group which has been publishing the national daily ‘Annapurna Post’. Earlier this radio was recognized as Citizen FM 94.0. Currently, the capacity of transmitter is 1000 watt and has been transmitting its signals up to 36 districts from Kathmandu station by coordinating and collaborating with local and regional F.M. stations of Nepal.